Senate Finance Chair Mike Hall explains the supplemental appropriations bills to members of the Senate. 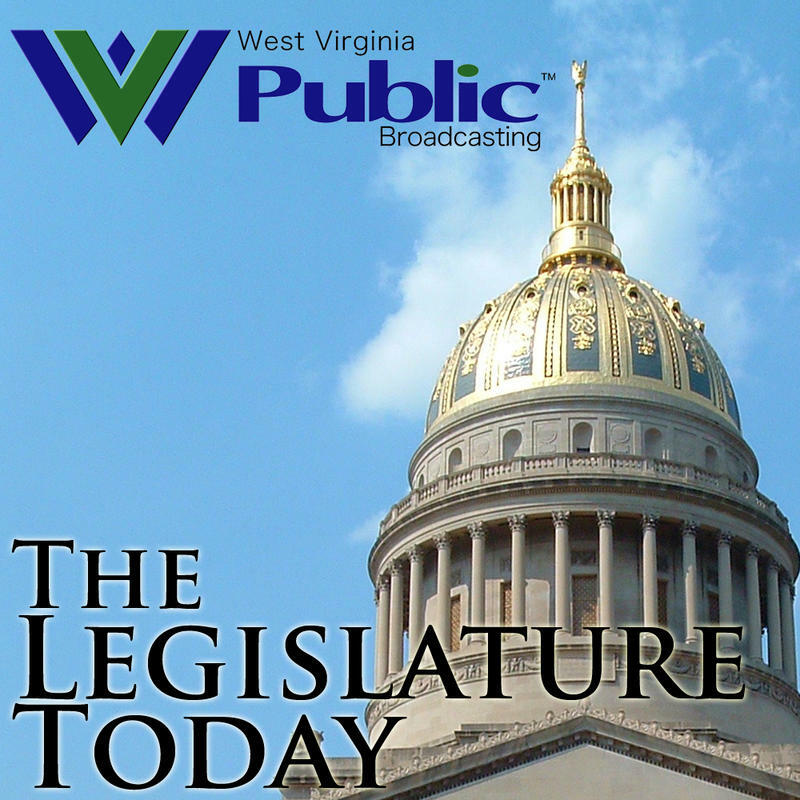 The West Virginia Senate unanimously approved four supplemental appropriations bills Wednesday that aim to balance the 2016 budget. 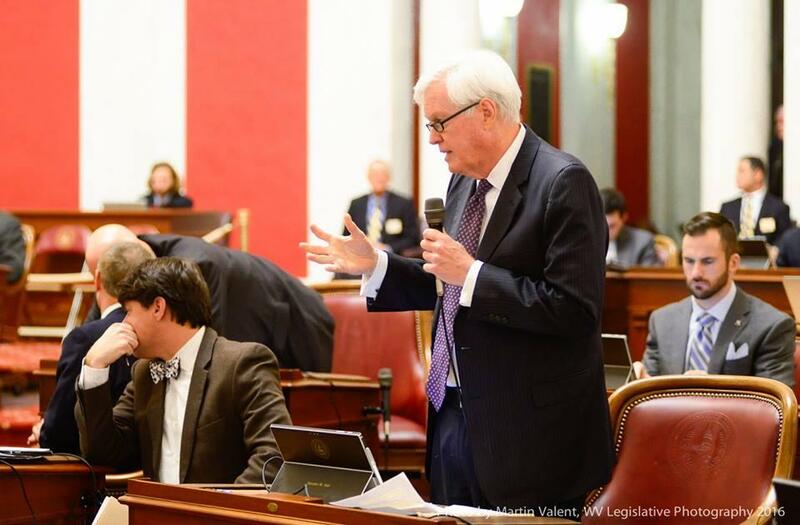 All four bills were presented to the chamber at the request of Governor Tomblin in the hopes of making up for the state's $384 million budget gap. The gap is partially due to declining income from the state's severance taxes on coal and natural gas. Three of the four bills moved Medicaid and Title 19 seniors program payments from general revenue funds to lottery and excess lottery funds, finding a new source of funding for the programs from February through July. The fourth of the bills pulled $51.8 million from the state's Rainy Day Fund and more than $6 million from other cash accounts to aid in bill payments. "We have the money to pay our bills," Senate Finance Chair Mike Hall said Wednesday, "it's just in the wrong place and essentially what a supplemental does is make adjustments to where that money is." If the same four bills are approved by the House of Delegates, the excess dollars combined with other measures Governor Tomblin has taken to reduce the current budget will leave lawmakers with $138 million to find to close the estimated $384 million dollar shortfall. Gov. Earl Ray Tomblin gave his final state of the state address before a Joint Session of the West Virginia Legislature last night. 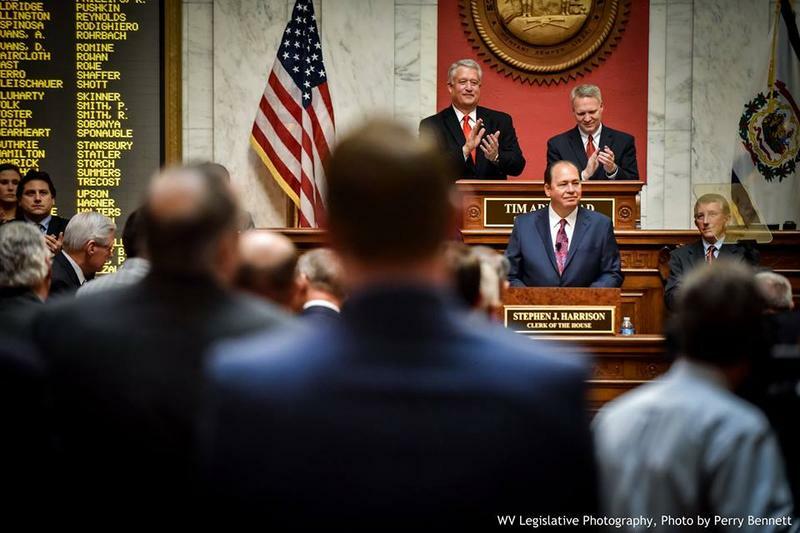 Tomblin spent most of his speech highlighting administrative successes of the past year and previewing some minor pieces of legislation he will ask lawmakers to consider this year. But, while it was brief, it’s the governor’s budget proposal that’s receiving the most attention from members of the Legislature. The Democratic Governor is asking a Republican Legislature to increase taxes in order to balance not just next year’s budget, but to dig the state out of its current multi-million dollar hole. At the legislature today, a nearly 400 million dollar budget deficit in looming over our guests tonight, the chairs of the House and Senate Finance Committees. 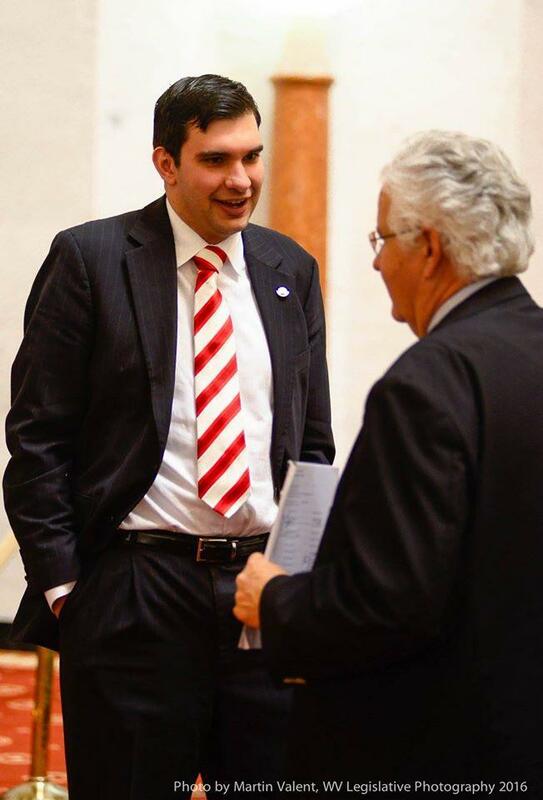 Sen. Mike Hall and Del. Eric Nelson share their thoughts on how to make up for the shortfall. Also, it was broadband day at the statehouse as West Virginians young and old focused on how to expand access to the necessary utility. 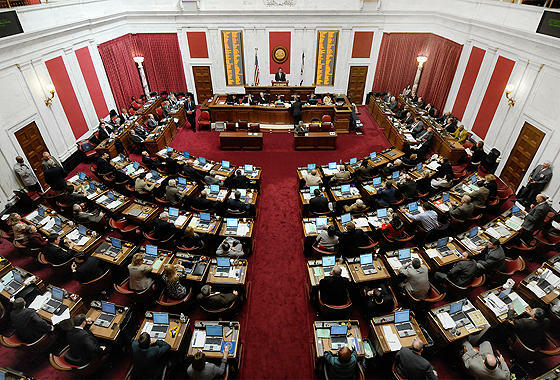 The Senate's Committee on Transportation and Infrastructure has approved a bill that aims to expand access to broadband internet services across West Virginia, even though industry representatives continue to express opposition to the bill. West Virginia lawmakers are hearing from the public this morning about a proposal to lift permitting requirements to carry concealed handguns. The House of Delegates Judiciary Committee will scheduled the public meeting for this morning at 8:30 a.m.